Your wish come true when you enjoy our dream house. Bathrooms and a kitchen where every conceivable luxury is present. With superb plumbing , lighting and kitchen appliances. 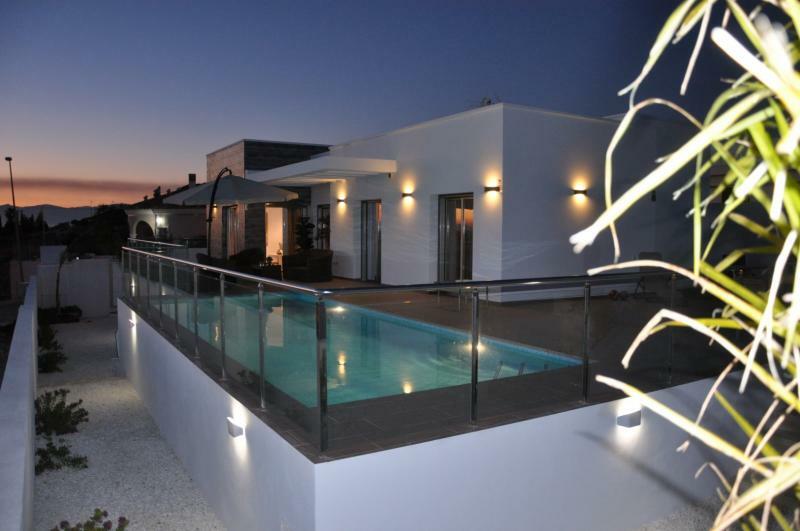 Stylish luxury villa on the outskirts of the peaceful San Fulgencio / La Marina. Large terraces and private swimming pool and stunning views at mountain near Murcia. Large terraces and private swimming pool and stunning views on the mountain near Murcia . 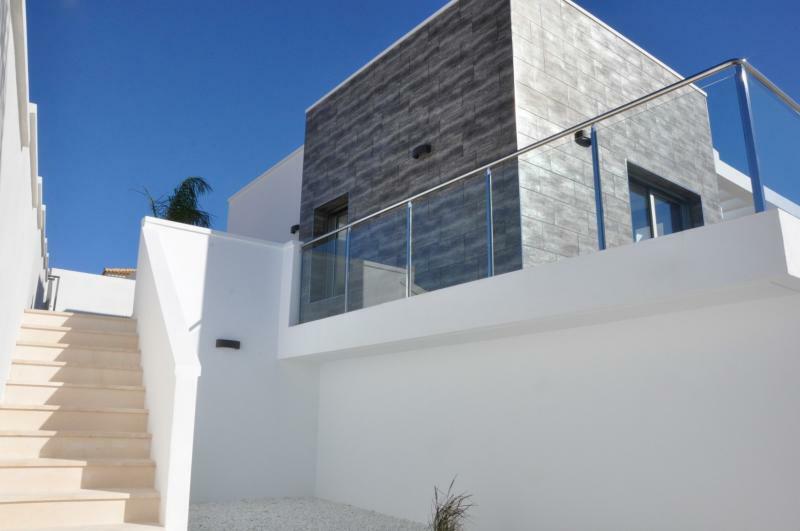 Come enjoy our new luxury villa with private pool on the Costa Blanca, San Fulgencio - La Marina ! 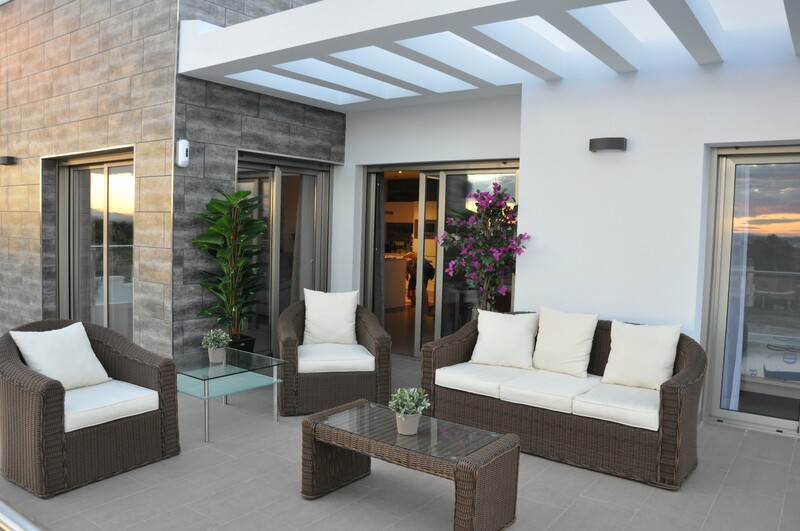 The house is built in 2013 in a modern style and the interior is comfortable and has a cozy atmosphere. Casa Wishenjoy is een geheel gelijkvloerse luxe villa op een prachtige locatie vier kilometer van het strand van La Marina. 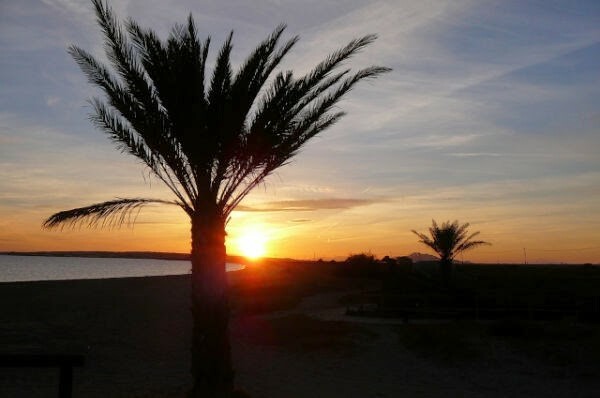 For a perfect holiday in the sunny south of Spain.